The 100,000th Tiago just rolled out of Tata Motors’ Sanand factory in just about 18 months of the car’s launch in India. Now that’s about 5,500 units of the car sold every month, and sales have consistently been increasing. What’s making so many Indians opt for a small Tata hatchback? Here are some answers. In price terms, the Tiago is a car that undercuts the likes of the Maruti WagonR and the Celerio. In size terms, its larger than both the Marutis. So, when a customer walks into a Tata showroom, the first thing that strikes her or him is how much bigger the car is, when compared to competition. And for many, this ‘big car at a small price’ factor is the thing that seals the deal. Prices of the tiago start from Rs. 3.21 lakhs. The WagonR and Celerio start from Rs. 4.23 lakhs and Rs. 4.26 lakhs respectively. Despite pricing the car so sharply, Tata has managed to pack in a lot of features into the Tiago, many of them class leading. 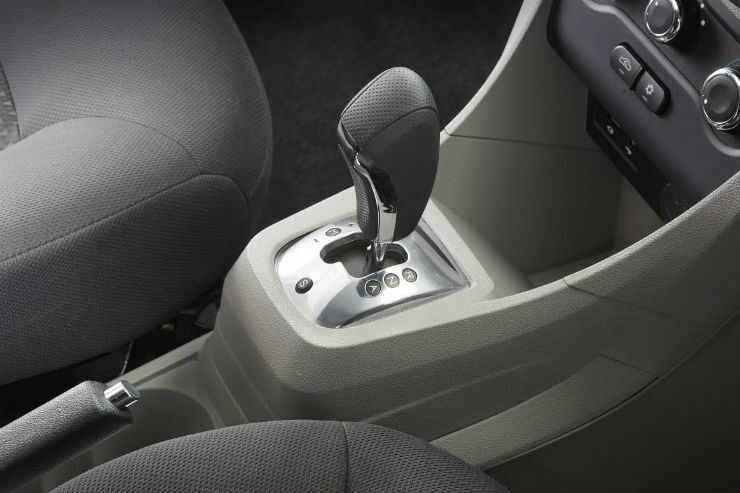 The Tiago gets ConnectNext navigation, voice control, and infotainment with an 8-speaker system, multi-drive modes, more powerful engines, and even the largest boot in class (240 liters). Its interiors are quite spacious, too. All this, at a price much lower than competition. Frugal yet super affordable diesel! The Tiago is the the cheapest set of diesel wheels you can buy in India. The diesel version starts at 3.97 lakh rupees,and this makes the car cheaper than even the Indica. Apart from this stunning price tag, fuel efficiency is very impressive, at an ARAI certified 27.28 Kmpl. This makes the Tiago the fifth most fuel efficient car in India, a country that worships mileage. For a long time, Tata never produced a car that elicited a second glance. The Tiago just changed it, hands down. Here is a Tata car that is ravishing looker, with clean lines all around and a design that grows on you over time. Car buyers, even in entry segments, now prefer something that looks good inside-0ut. The Tiago ticks all the right boxes. Another area where Tata cars were never known for is quality. With the Tiago, Tata has addressed this as well. 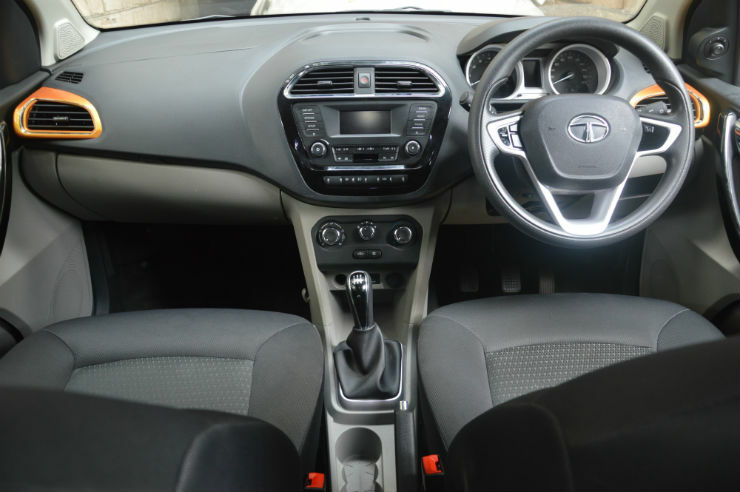 The hatchback’s quality levels are a big step up from other Tata cars. Buyers are taking notice of this, and voting with their wallets. 1 lakh cars in the small car market that have very less space for anything other than a Maruti or Hyundai is indeed a solid achievement. Tata’s hit the purple patch with this one.